The IZANAMI project team was formed for Pyeongchang winter Olympics in 2018 official opening ceremony. 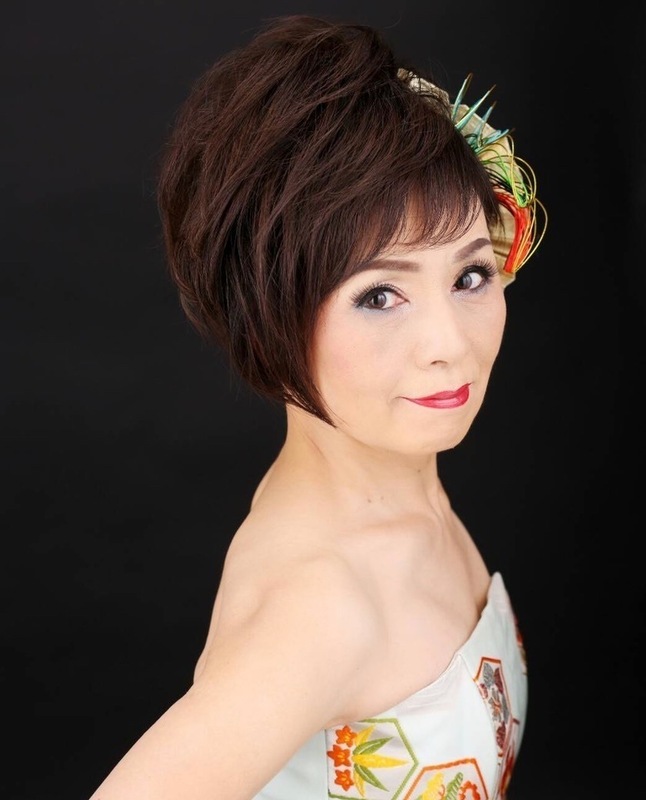 The performance "MIYABI" is capturing the beauty of Japan with creator’s original worldview. It was highly evaluated as an art of the Olympics. Now, we are coming to Japan with more exiting another version of MIYABI. Please apply from the button at the bottom of the page. At dance competition, she has somany numbers which got prizesand she was chosen for the best choreographer. Her works are not only in Japan but also in Korea and China. She also known as a stage director of opera concerts. In 2017, she got a great reputation with the performance of Pyeongchang winter Olympic pre-performance.After that, she got an invitation from the Olympic art committee. 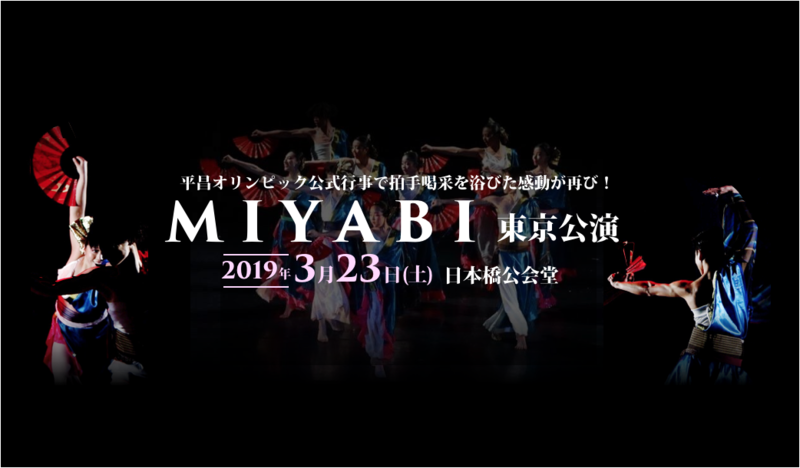 In February 2018, she presented the “MIYABI” on the first day of the Olympics at the opening ceremony.